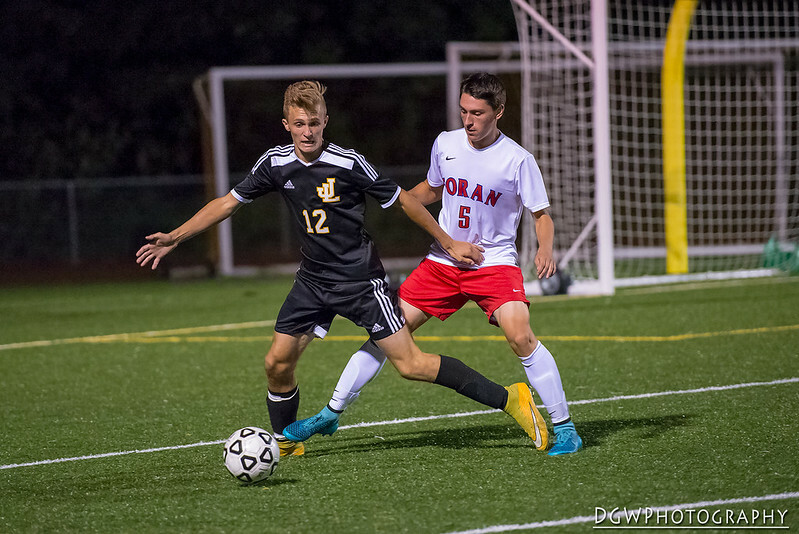 When Jonathan Law and Foran High meet in any sport, the emotions run higher, the intensity level ramps up, and the crowds are just a little louder. 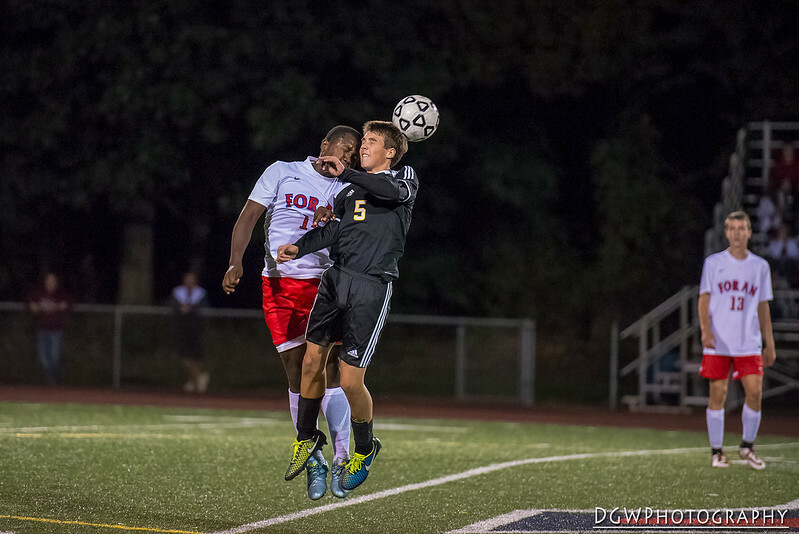 It's a rivalry game, and even in soccer, pride trumps all. 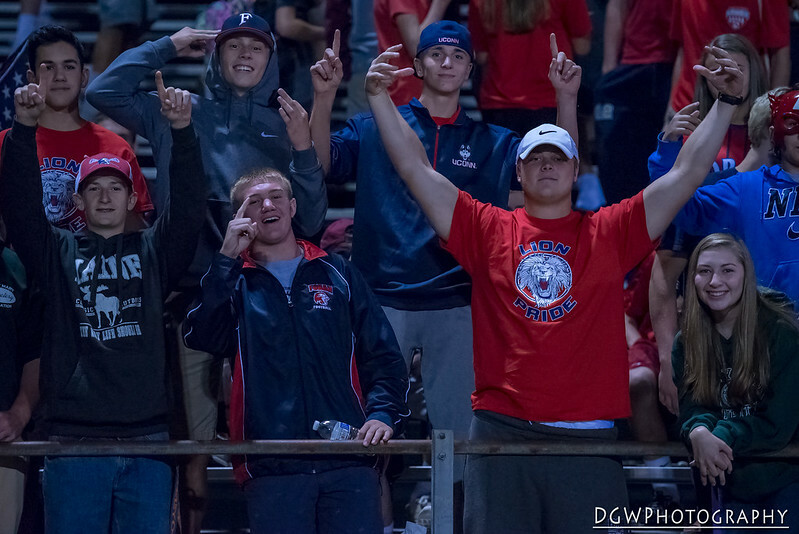 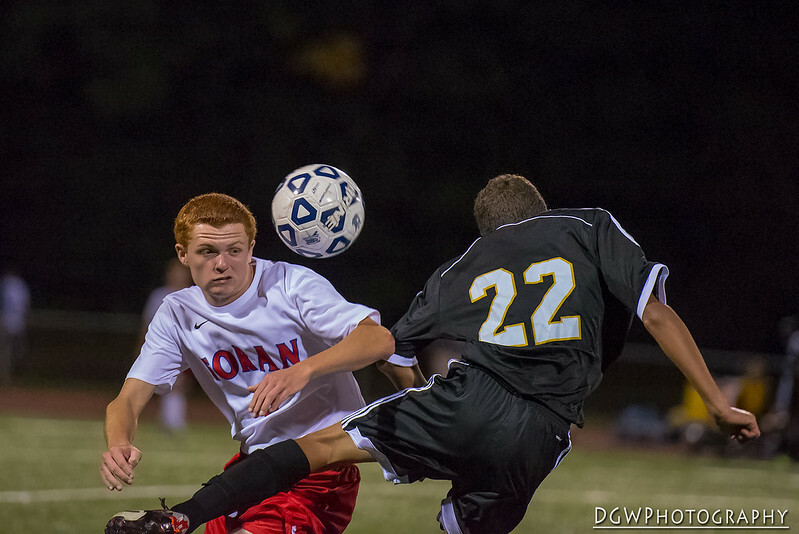 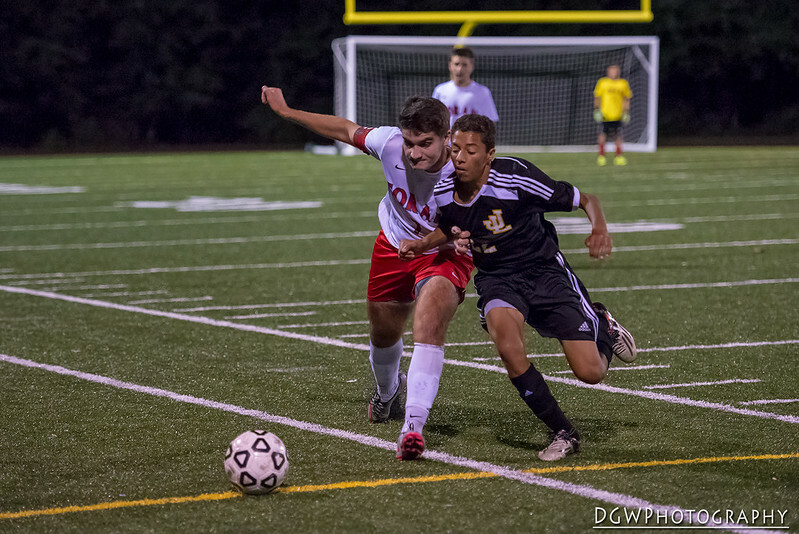 This past Monday night, Law surprised Foran, by defeating them 1-0 in a hotly contested game. 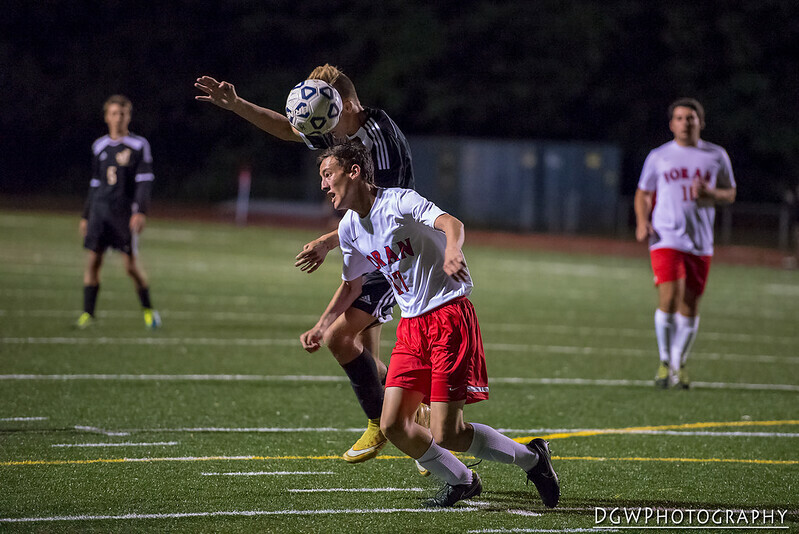 Law's Taylan Altin accounted for the game’s only goal off a free kick from 10 yards beyond the center stripe with 5:20 remaining in the first half.